​Miracles Happen When Faith Is Released! The world is in need of miracles like never before. God wants all believers, young and old, to fully comprehend that He is able to perform the things that are written in His Word. More importantly, He wants you to know that miracles and healings are active and available today, for such a time as this. Join Dr. Wood as he recaps his miraculous experience of twenty minutes spent in A Place Called Heaven. Just before he returned to earth, Gary was commissioned by Jesus to make Him real to people, wherever he went. In the time since, he has overcome medical mysteries and the threats of unfriendly bikers, all while thanking God for his inspired life. As followers of Jesus Christ, we must stay alert, and be ready at all times for His coming lest we become like the Jews who failed to recognize Jesus for who He was, or be like the five foolish virgins who were simply unprepared and missed the very thing they were waiting for. Author Frank Mazzapica has spent the better part of forty years studying biblical prophecy and preparing the people of God for the end times. I do not know anyone with more overall knowledge and understanding of the subject. I admire the courage and clarity with which he presents this powerful teaching. My prayer is for God to use this phenomenal book to awaken those who are spiritually asleep and better prepare the church for what God is about to do in the earth. 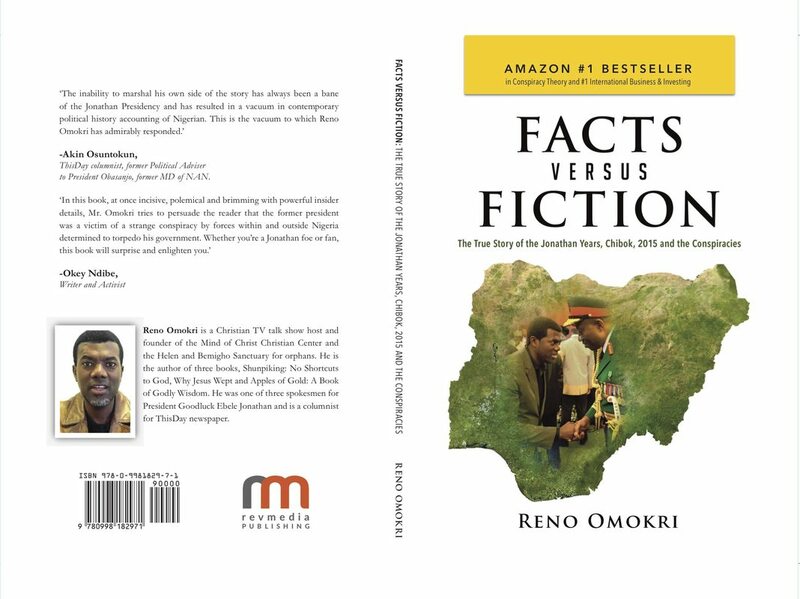 I encourage you to read this book with an open mind and with faith. Afterward, you will be even more determined to walk with God and live in a constant state of readiness for His glorious return. 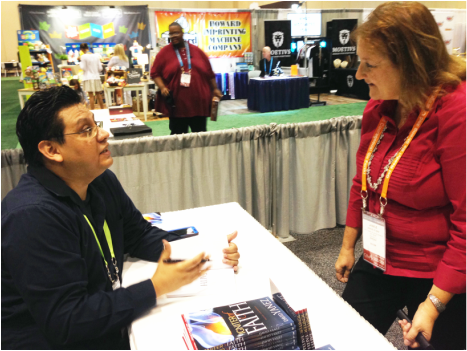 ICRS 2015 Orlando - Author David Yanez visiting with distributor during his Meet & Greet book signing of his new upcoming release, "Igniter of Faith," with Whitaker House.